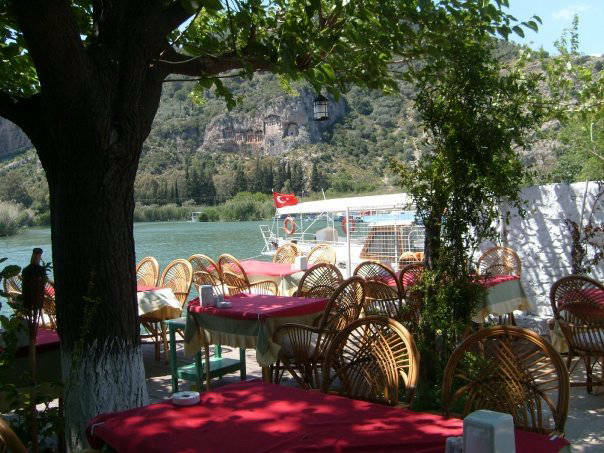 Exploring the Dalyan restaurants can come as a delightful surprise to the uninitiated. 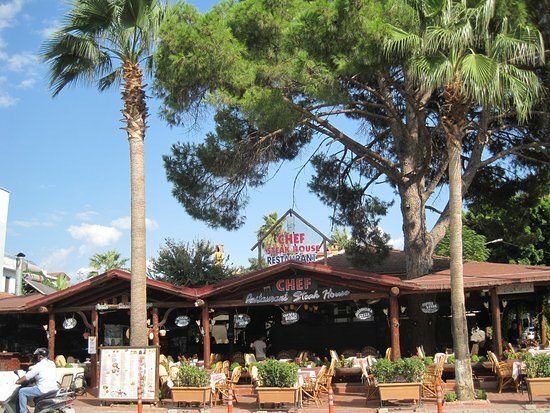 The range and quality of dining here in Dalyan is dazzling. 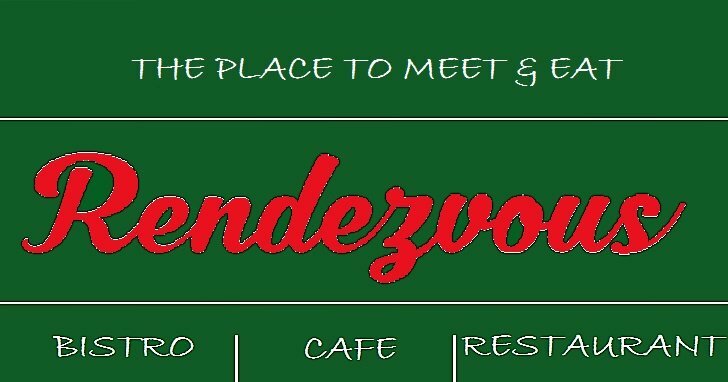 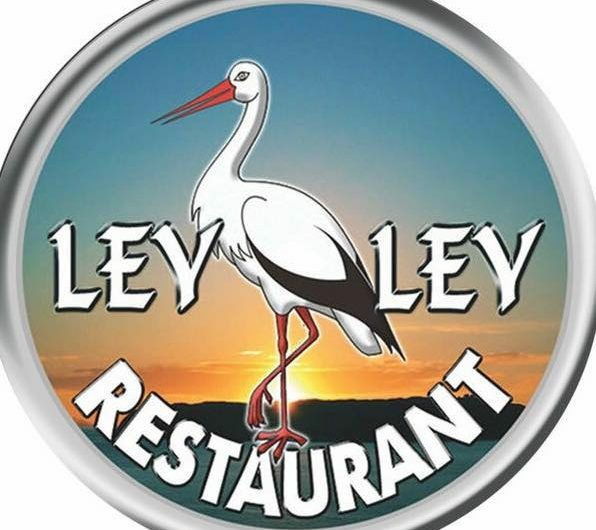 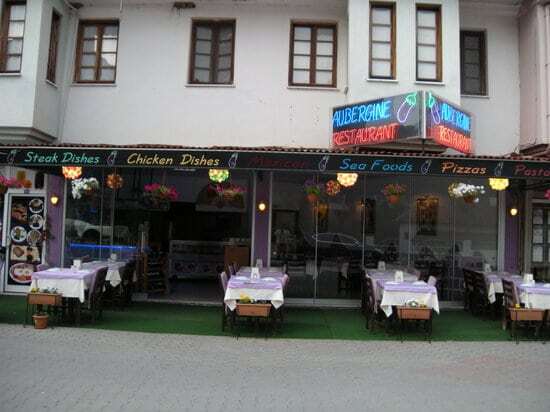 These pages will help you to find your perfect restaurant despite growing competition. 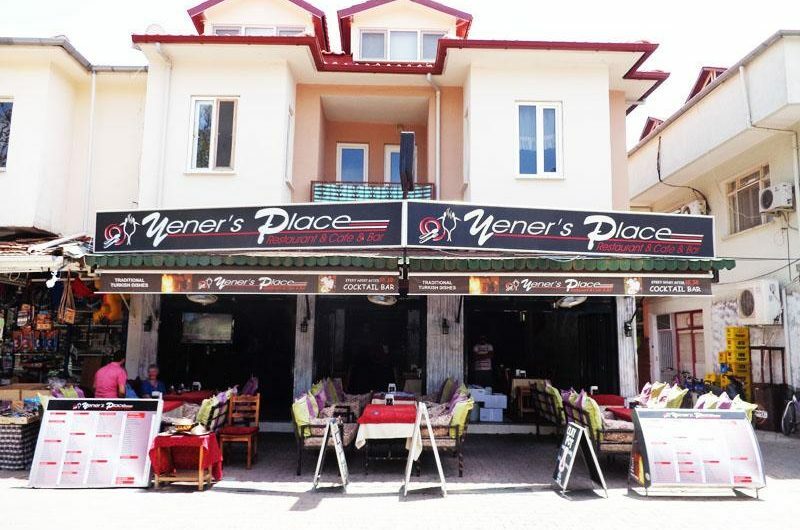 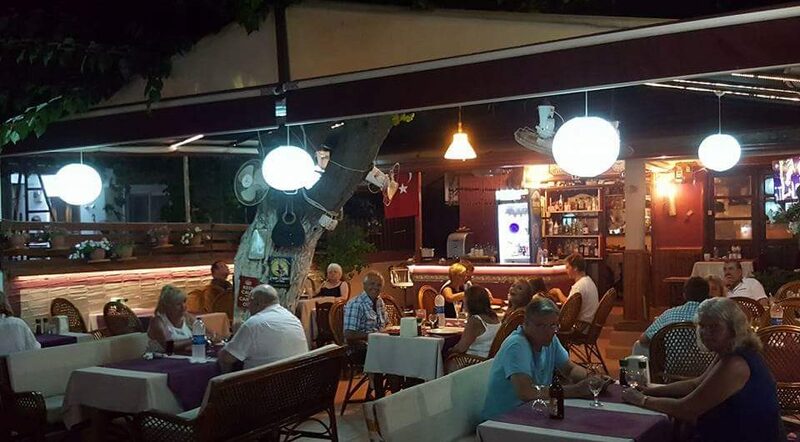 You’ll also find informative and honest reviews of many Dalyan restaurants. 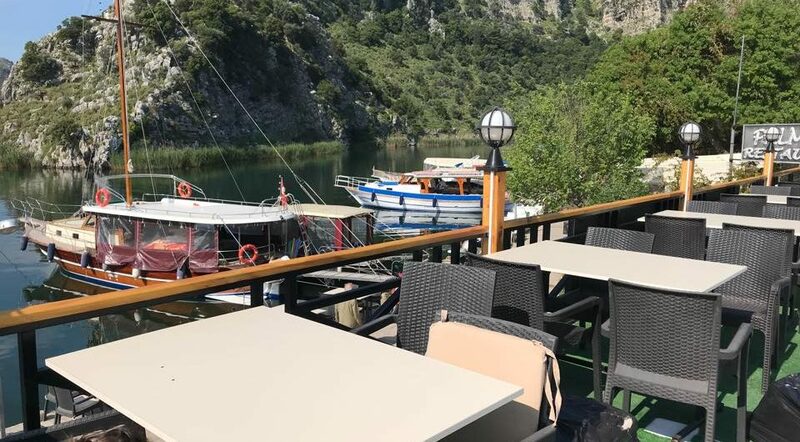 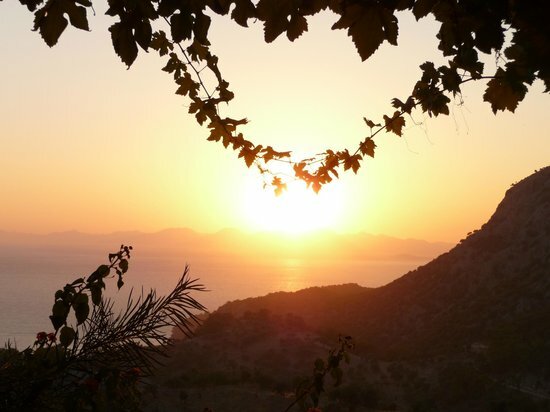 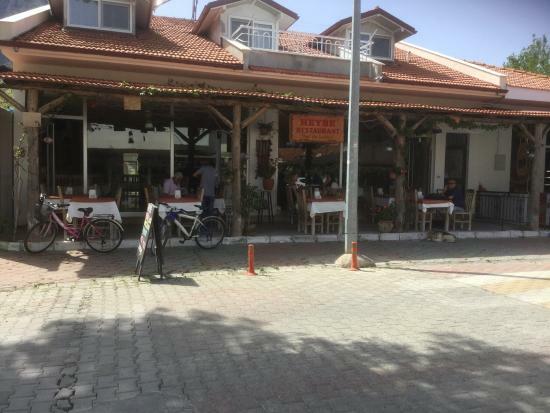 Frequent visitors to Dalyan may point out that a fair part of the majority of the restaurants are offering similar menus and have drifted away from the authenticity of Turkish cuisine. 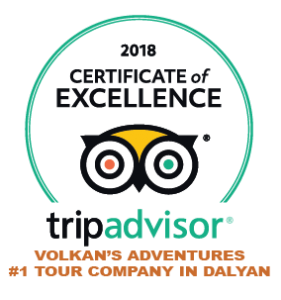 Here we will bring out the hidden treasures as well as paying due respect to those who deserve it the most with their levels of quality, service and authenticity.